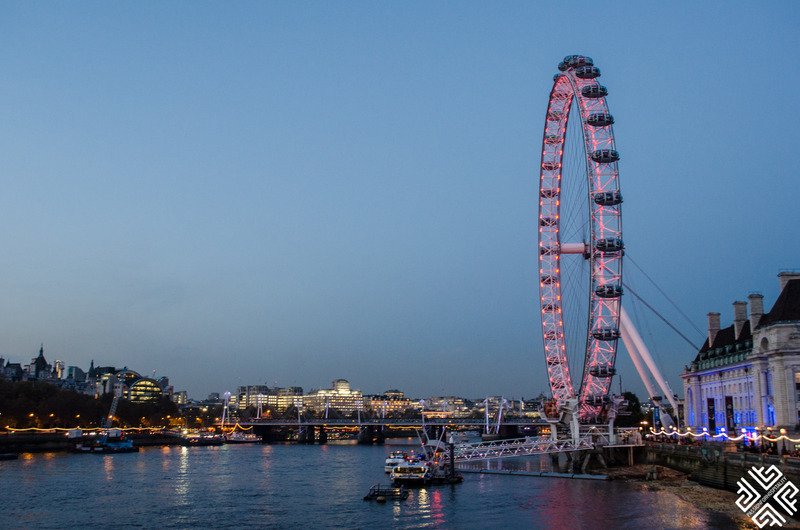 One of the must places to visit in London is definitely The London Eye. 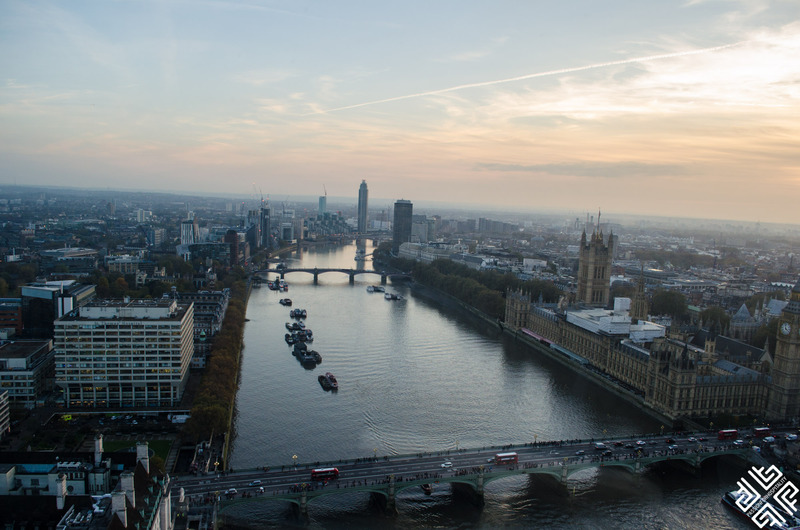 During my recent trip to London, my friends and I were invited to experience London from above. This was my third visit to the London Eye and it definitely felt like the first, it was as exciting as the first ride I took back in 2006. 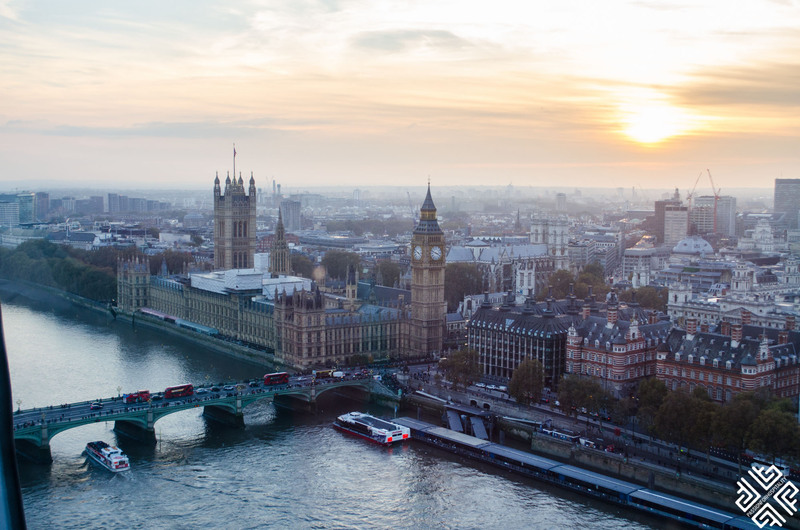 Situated on the South Bank of River Thames, The London Eye stands across from the House of Parliament and the famous Big Ben. We decided that the best time to visit would be just before sunset in order to witness the magic of the changing colours of the sky. We went for the 3:30 pm ride. 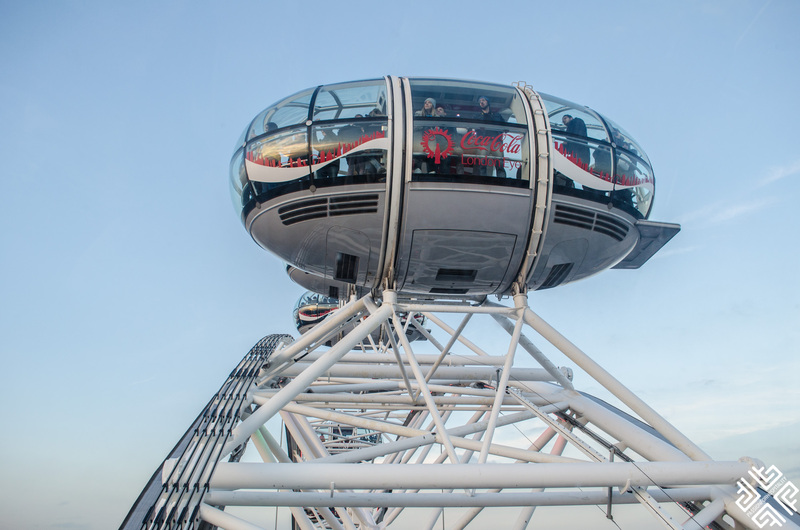 Tickets can be purchased from the ticket office which is located right across from the London Eye. There are various experiences which you can choose from among which is the Champagne Experience, the Hot Chocolate Tasting Experience and many more available on their official website. 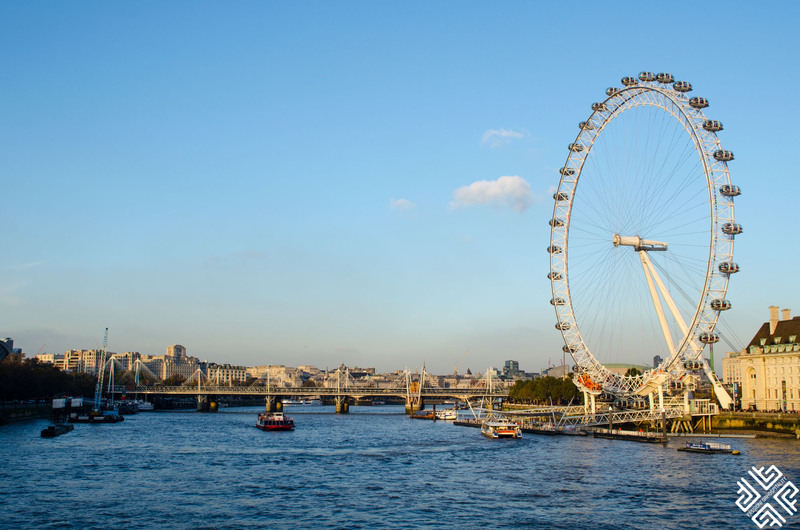 The London Eye experience is a popular one therefore you are guaranteed to come across lengthy queues. 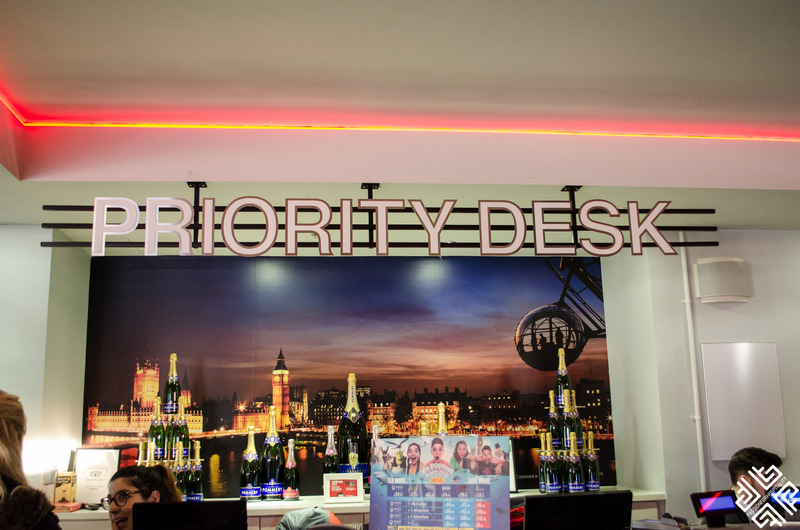 In order to avoid the long waiting lines you can book the Fast Track Tickets online which allow you to board your capsule much faster than the rest of the crowds. We picked up our tickets from the Priority Desk and entered our capsule in no time. First it is recommended that you watch the 4D experience before you enter the capsule, however we left it for afterwards as we did not want to miss the light. 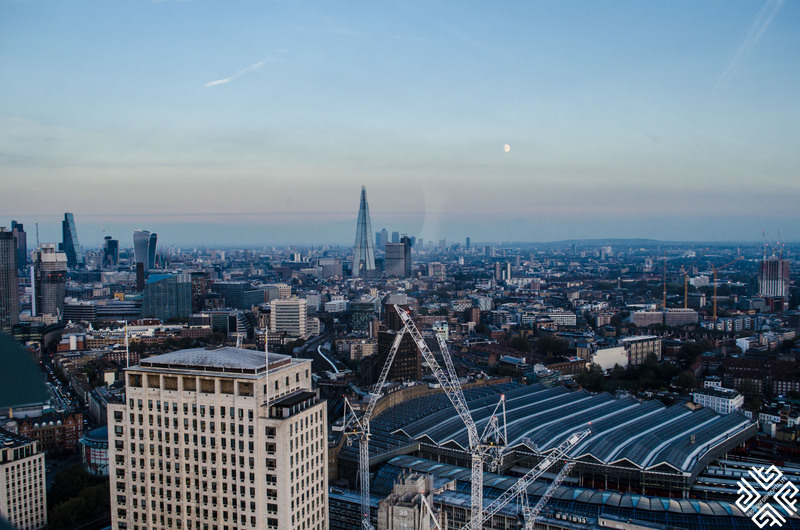 We were very lucky with the weather and the clear skies gave us a perfect vision of London and its landmarks. The day that we visited was on the 12 November 2016, just two days before the Supermoon and we could see it rounding up just behind the Shard. The ride which is one rotation takes about 30 minutes. 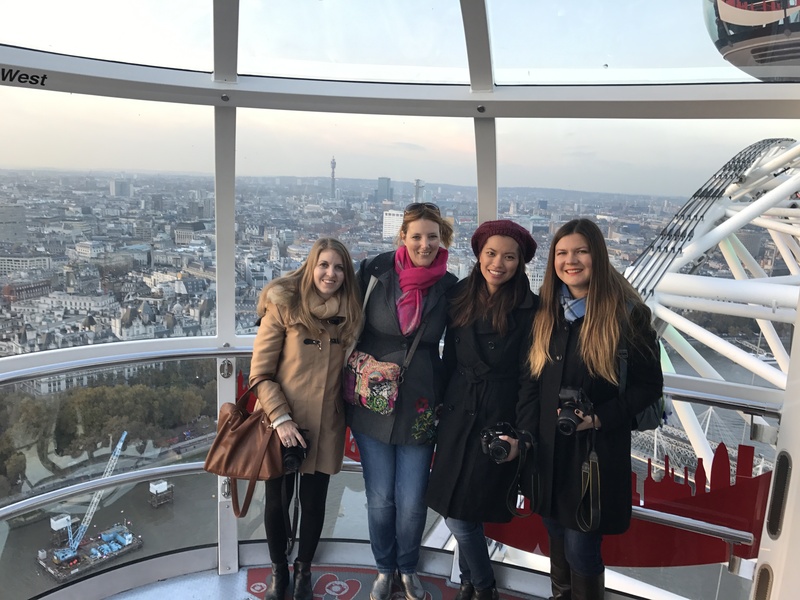 You also get to pose for a Souvenir Photo inside the London Eye and during the 4D experience. You have plenty of time to take photos inside the capsule during its rotation. Once we completed the ride darkness had set in, thus we had the opportunity to take a photo of the London Eye with the lights. 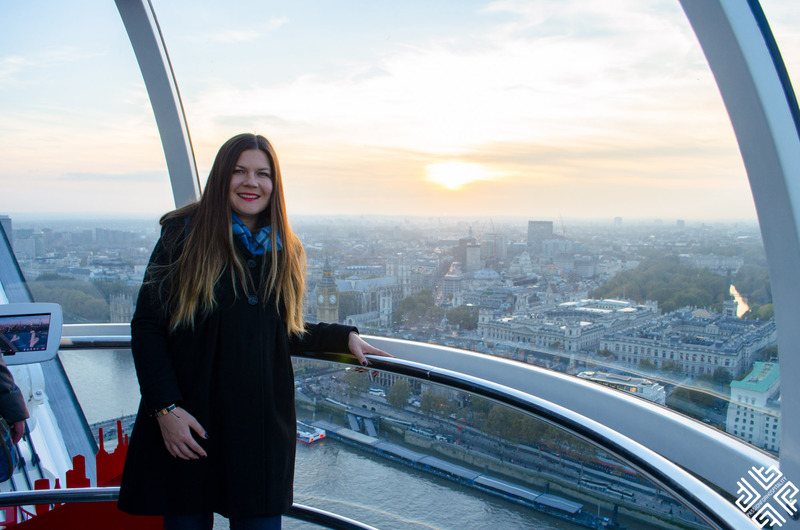 Have you been to the London Eye? How was your experience? 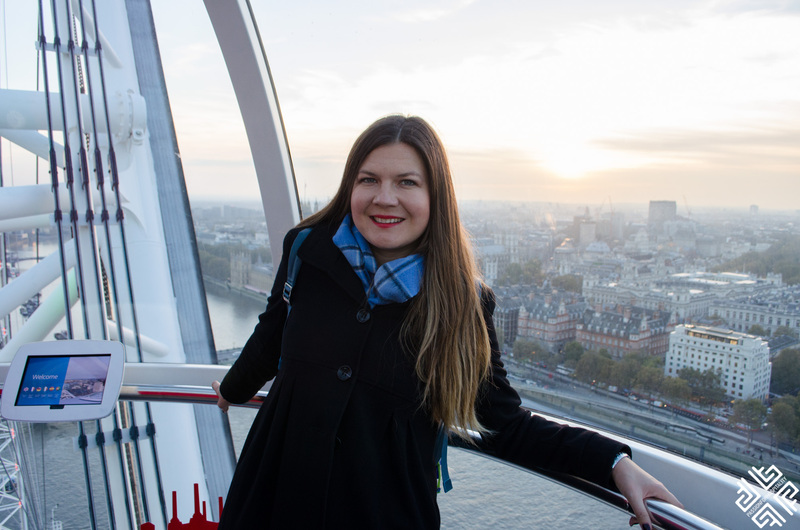 * I was a guest at The London Eye, all opinions expressed are my own.